Buy Office 2010 Professional with the cheapest price on the US market. Thanks for the help support was great!! 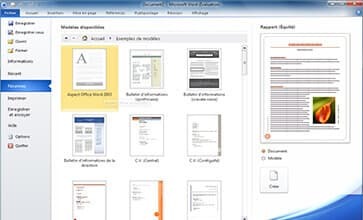 In order to succeed as an individual or as a businessman, purchase Microsoft office professional 2010 because it is considered the best solution with its innovative features and tools. Microsoft Office Professional 2010 bundle contains Microsoft Excel 2010, Microsoft Outlook 2010, Microsoft PowerPoint 2010, Microsoft Word 2010, Microsoft Access 2010 Microsoft Publisher 2010 and Microsoft OneNote 2010. 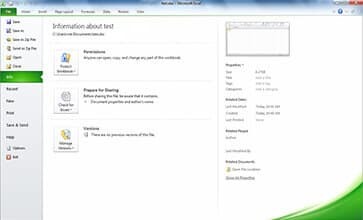 Microsoft Office Pro 2010 gives you the opportunity via Excel to easily make better decisions with spreadsheets to scan and publish them online in order to access and share them at any time. Additionally, with Excel 2010 benefit from improved formatting with more styles, icons, and data bar options and with the use of Sparkline graphics to create mini-graphics in a single cell.